A healthy, beautiful smile is priceless, but your smile can become damaged over the years due to dental decay, accidents or habits. 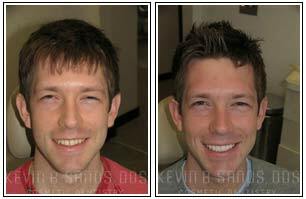 You may have once had a stunning smile that has deteriorated over time, or you may have always had misalignments or discolorations that left you concealing your smile behind your hand. 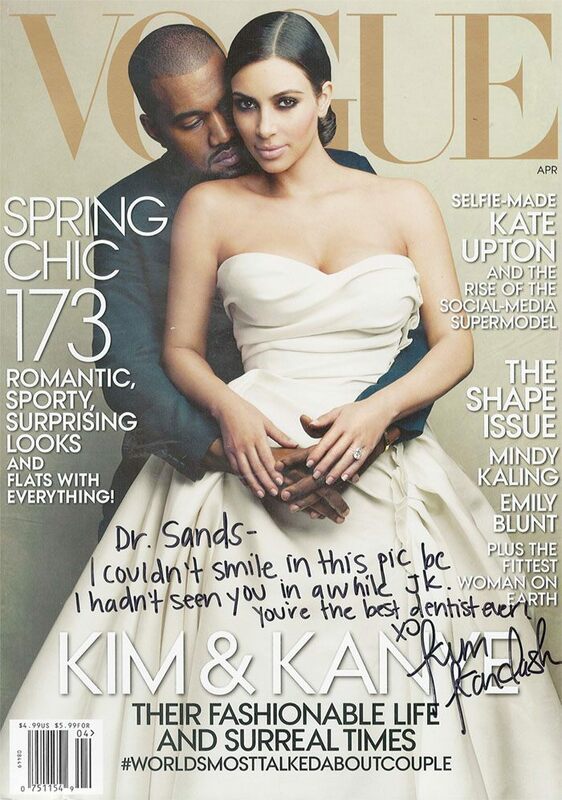 A smile makeover consultation can help you discover how you can have a confident, radiant smile. 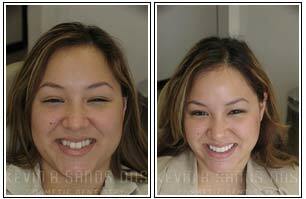 A smile makeover uses a variety of procedures specially chosen to enhance or restore your teeth. 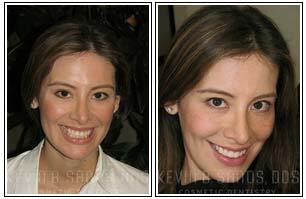 Our specialist for smile make over in Beverly Hills can help you determine the best treatments and procedures for your needs so that you can enjoy the brilliant, healthy-looking smile of your dreams. Our Beverly Hills smile make over expert will begin with a personalized consultation that will focus on your needs, desires and goals in order to help you achieve a brighter, healthier smile. 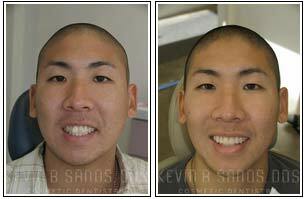 Careful measurements and advanced imaging techniques allow us to design a smile that enhances your facial structure and overall appearance. 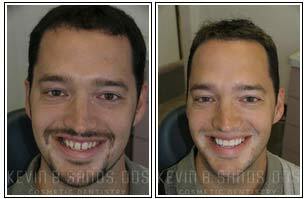 We can even use computer imaging to show you the steps that can take you from your current smile to your new smile. 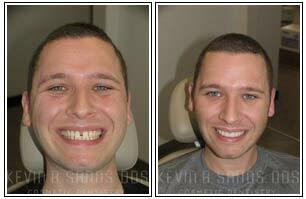 If you are a candidate for a smile makeover, our specialist for smile makeover in Beverly Hills will explain your options at your consultation. 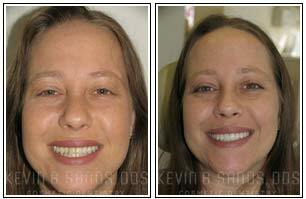 You may need just one procedure or several procedures to achieve your goals. 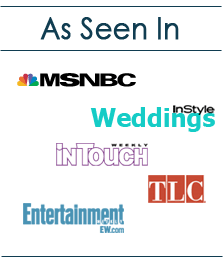 We can map out a treatment plan that keeps your priorities and budget in mind, and we offer sedation options to ensure you can enjoy the utmost comfort and relaxation during your procedure. 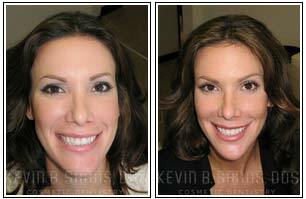 Give us a call today to schedule a consultation with our Beverly Hills smile makeover expert.